H.P. 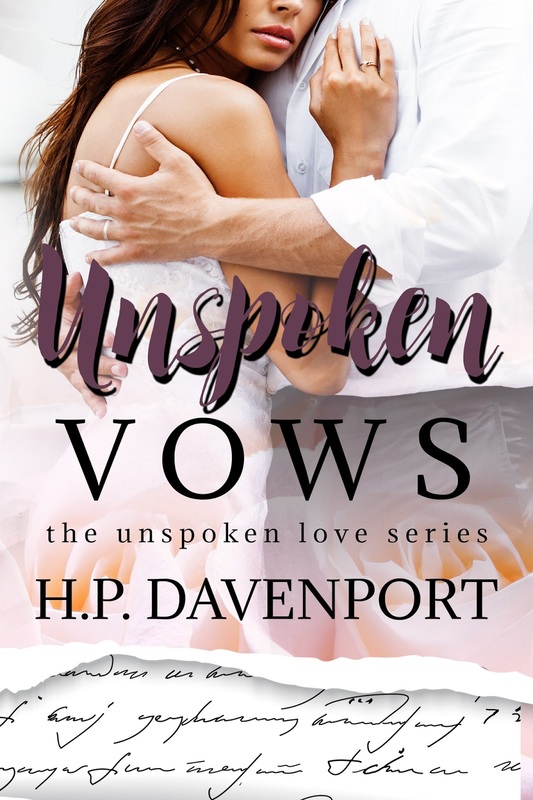 Davenport's "Unspoken Vows" is a novella in the Unspoken Love series. 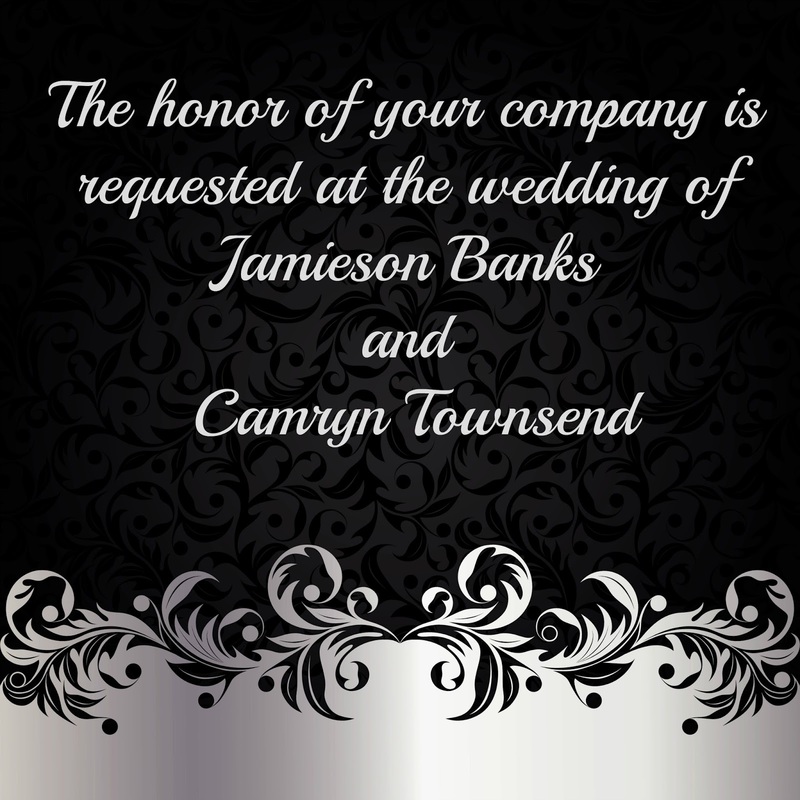 Camryn, Jamie and the gang are back for the stuff leading up to the wedding. We get to see how everyone interacts at the wedding shower, bachelorette and bachelor parties, and the wedding. This book is a MUST READ!!! H.P. 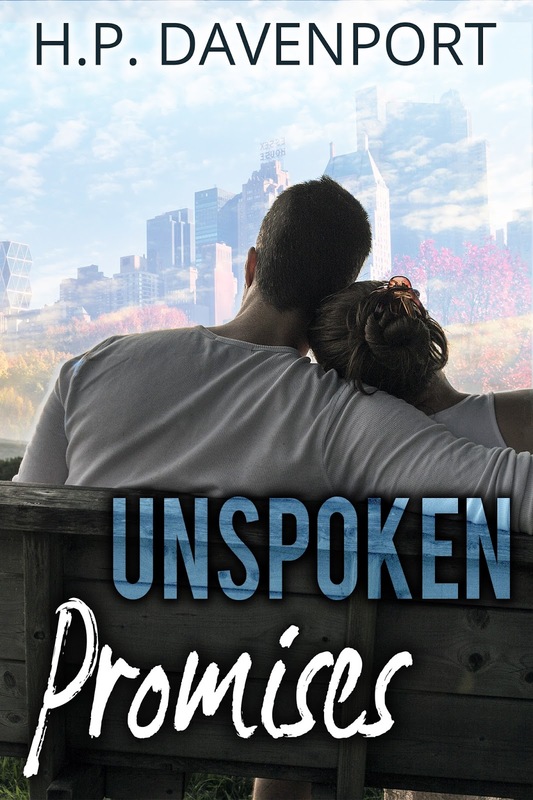 Davenport's "Unspoken Words" is the first tale in the Unspoken Love series. Camryn Townsend is going home for a few months for work from California. She writes a music column for a magazine and her boss has sent her to the east coast to do the same there for a few months, The bonus is that her family and best friend are there too. Jamieson Banks is excited that his best friend is coming home. He misses Cami, and has finally gotten the guts to hell her how he really feels. He loves her, but does she feel the same? Can she love him like he lovers her? One halloween party changes who Cami is. Can she recover from this tragedy? Will Jamie stand by, or will he turn tail and run with what he knows has happened to her? Find out this and more in this awesomely emotional read. 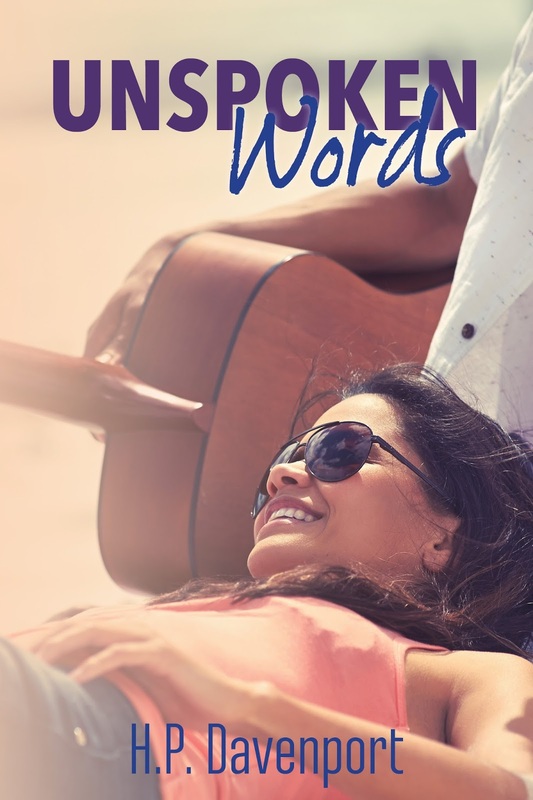 This book had me feeling all the feels and I can't wait for the next book!!! H.P. Davenport's "Unspoken Promises" is the second tale in the Unspoken Love series. Morgan and Lincoln have been together forever. Or so it seems to the people around them. They've all been friends since they were teenagers, and some even longer. After the incident at the club things go from bad to worse. 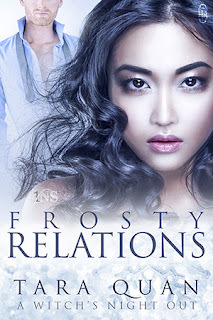 Can they keep themselves and their relationship together and come out unscathed? Or will they crumble and fall into nothing? 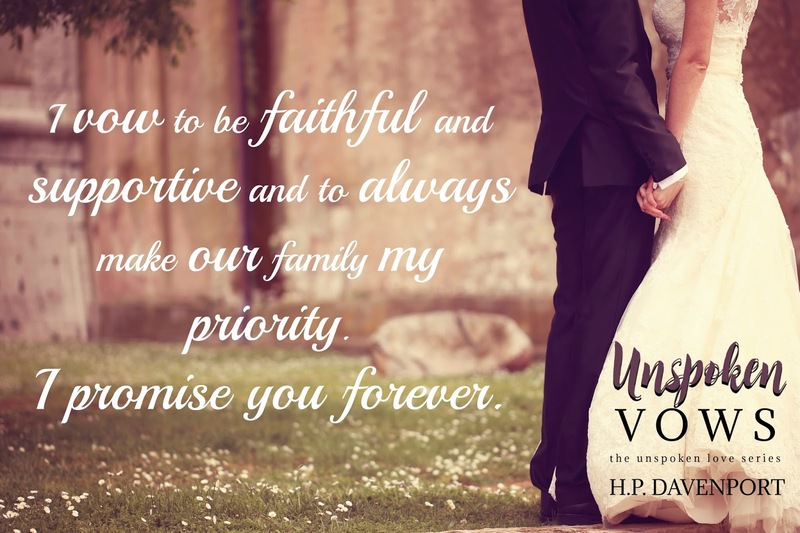 What happens to all those unspoken promises... Find out this and more in this awesome read!! !